To celebrate International Women’s Day The Dots have curated a project celebrating women in the creative industry that are causing a bit of a shake down! 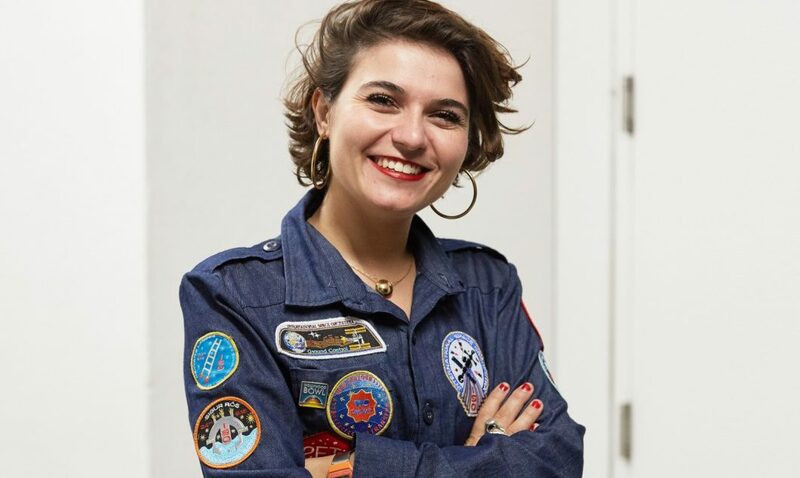 Our studio’s Director – Nelly Ben Hayoun has been asked to nominate 10 trailblazing women who she believes are redefining the creator landscape. Other creative powerhouses who submitted their lists along Nelly’s include Tea Uglow, Paula Scher, Yana Peel, Liv Little and Pip Jamieson. The Dots was born out of a genuine passion to make the creative industries more open and diverse, founder Pip Jamieson launched the platform in 2014.